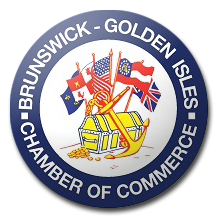 This Thursday, January 24th, The King and Prince Resort will be the proud venue of Glynn County’s popular monthly networking event – The Golden Isles Chamber of Commerce Business After Hours. 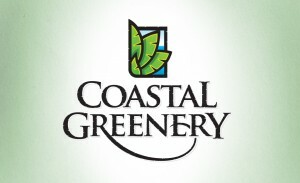 Joining The King and Prince as hosts are The American Cancer Society, Coastal Greenery, Elegant Island Living, Nalley Auto, and DJ’s by Island Sound. It’s awards season, and The King and Prince will roll out its own red carpet for our local stars! Join the paparazzi and watch the red carpet interviews on your way into the newly redesigned Delegal Room with your colleagues in the Brunswick-Golden Isles business community. 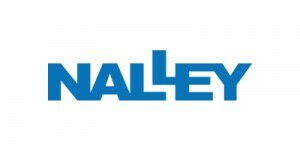 Enjoy delicious appetizers and cocktails, and be sure to bring your business cards – one for entry into the doorprize drawing, and the others for exchanging with your new connections. 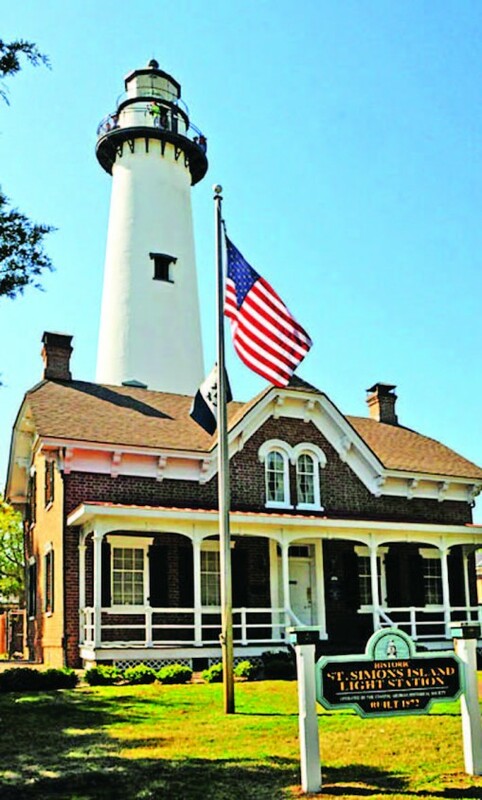 St. Simons Island — Not Just Another Pretty Beach! Planning your destination wedding? 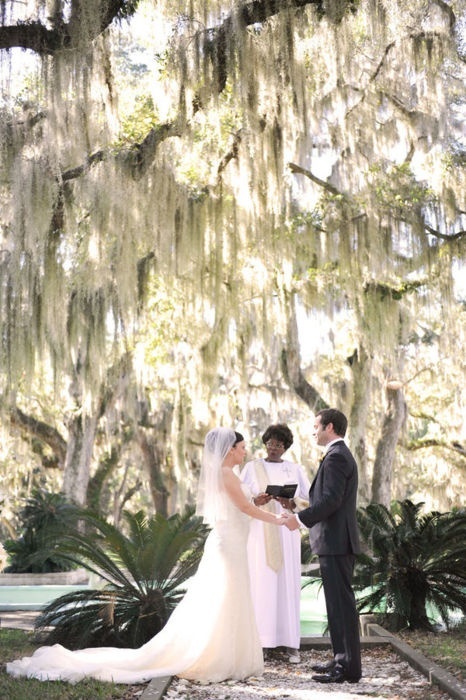 Always dreamed of exchanging vows ‘neath Spanish moss and live oaks? You’ll find it all here on St. Simons Island. Spend your days oceanside at the newly renovated King and Prince terrace, sipping signature cocktails, sifting sand and soaking up rays. Then change the scene a bit. Shift your ceremony to the island’s center and take your place under historic oaks draped in Spanish moss. As the dappled light fades, a new life begins. Interested in more Georgia destination wedding venue ideas? Visit this year’s Golden Isles Magazine Bridal Fair this Sunday from 1-4 pm at the Jekyll Island Convention Center. The King and Prince’s wedding experts, Ruth Driggs and Scarlett Starr will be on hand to share their insider tips and suggestions with you! 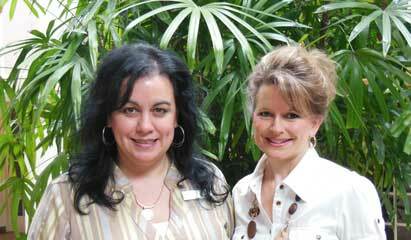 Tags: Golden Isles Magazine Bridal Fair, Why Choose a Destination Wedding? Have the Stars Aligned for the New Year? 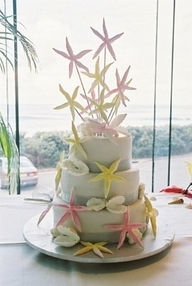 Picture this for your Georgia destination wedding: a starfish studded cake! And all the ingredients can be found at Pier Village on St. Simons Island, a quick bike ride away from the King and Prince. Start your journey with a visit to the Beach Bum on Mallery Street where the sheer quantity and diversity of sea shells can overwhelm. Then trot down to St. Simons Sweets to design your very own cake with the treasures you’ve collected. For more shopping ideas at Pier Village with a view of the sea, click here. Groomsmen, Unite! 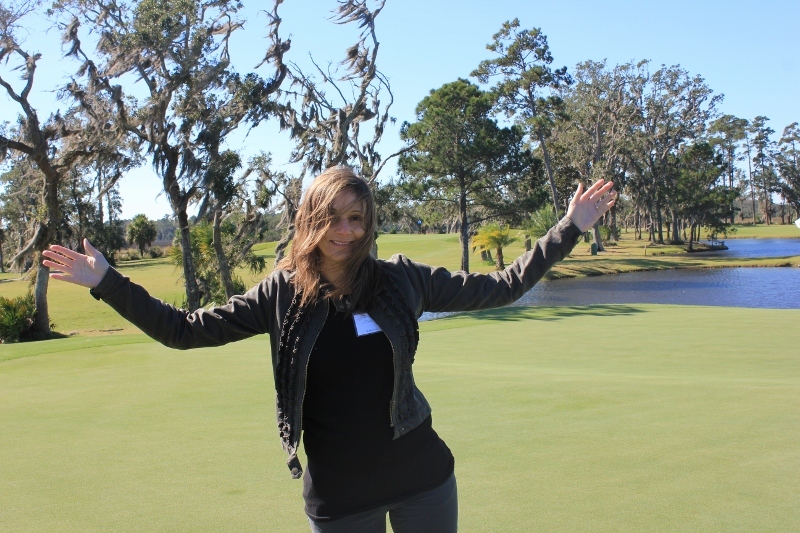 Golf Digest Votes Your Destination Wedding Venue a Top Buddies Trip Spot! Groomsmen get their day in the sun on St. Simons Island! Voted one of the “Best Buddies Trip Destinations” by Golf Digest, the island teems with links, most notably from our point of view, the King and Prince golf course. 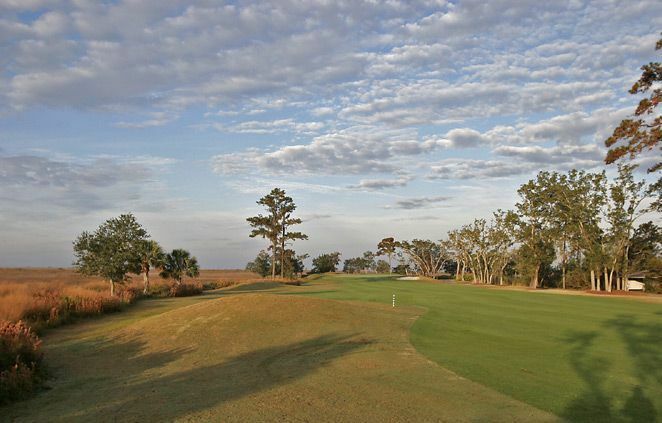 Designed by noted architect Joe Lee, its recent renovation carves a course through live oak and Spanish moss, out over the fabled saltwater Marshes of Glynn, and back to the classic clubhouse. So while you’re here for your destination wedding event, take a little time with the guys to try a round of golf at the resort. Whether your best buddies are duffers or pros, all will enjoy challenge and relaxation, blow off a little steam, and return refreshed to the excitement of your wedding event. The Biggest Loser Will Be a Lucky Winner! Vacations packages are a very motivating item when they are the grand prize in a contest. The Marcus Jewish Community Center in Dunwoody, Georgia is offering a trip to yours truly for the winner of their nine-week “Biggest Loser” challenge, which started on New Year’s Day. The participant who has the highest percentage of pounds lost will receive a two-night stay at The King and Prince Resort on St. Simons Island. 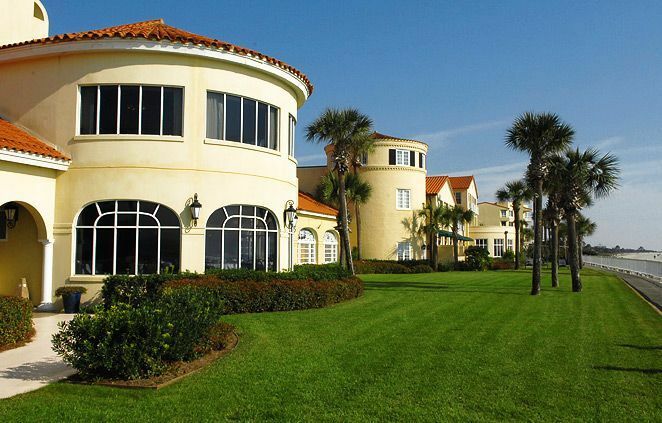 The grand prize includes an ocean-front room, breakfast for two and two rounds of golf. We wish the best of luck to all the participants. We look forward to welcoming the winner for a well-deserved getaway.